Think Orlando is all about Mickey Mouse and theme park fun? Think again! 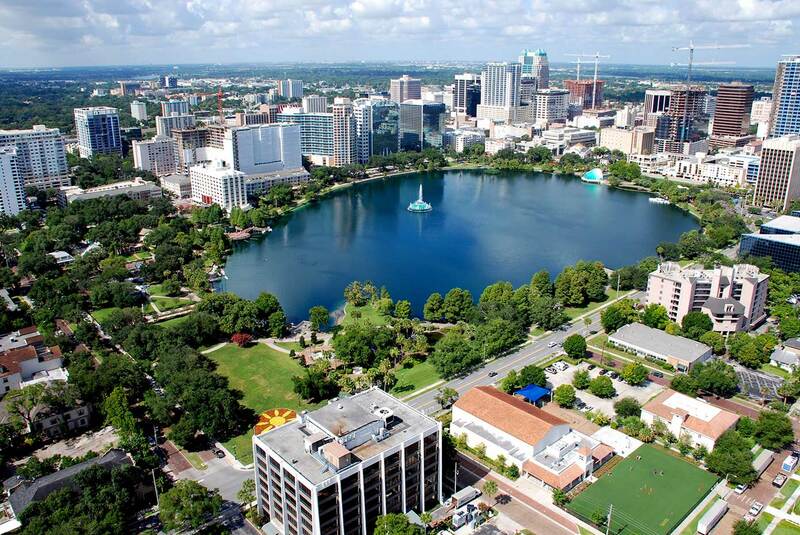 Golf, shopping, dining, shows, nature, trips to beaches – Orlando is well placed for visiting not only the area immediately surrounding, but also a little further afield into other parts of Florida. If Disney, Universal, SeaWorld, Busch Gardens and Aquatica don’t float your boat, then your Orlando holiday will be just as fun-filled away from the parks. Grab one of many cheap flights to Orlando and you will have more money to spend whilst you’re exploring this popular part of the world. Whilst there are ways to spend less in Orlando, if you’re planning this kind of holiday, you need to have as much put away as possible. To cut a few corners, I always shun airport parking and drive myself instead. I recently booked Gatwick parking with Holiday Extras and saved a considerable amount when compared to the train fare for a family of four. Money saved, what can you do away from the thrills and spills of Orlando’s famous theme parks? You will no doubt have heard about Orlando’s famous outlet shopping malls, be it Premium Outlets or Lake Buena Vista’s Factory Stores, amongst just a few, and you can easily shop til you drop and save plenty when compared to the cost of the same product in the UK. Will you be taking an empty suitcase over to fill with your goodies? You will find plenty of golf courses around Orlando and Florida as a whole, so if a day tee-ing off is something you enjoy then you’re well catered for. World class dining awaits you in Orlando, as well as more budget choices, with plenty of all you can eat restaurants, such as The Golden Corral – my particular favourite! Boggy Creek is probably the nearest part of the Everglades to Orlando, and whilst hiring a car is the way to visit, you will be glad you did. If you arrive before a certain time of day, grab a coupon and get some money off! Whilst you may not see a crocodile, you might be lucky, and an airboat ride regardless is a fun thing to do. Clearwater Beach is my personal favourite on the Gulf of Mexico coastline. Powder white sands await you! You will need a car for this, but there are bus trips that head over there too. Nearby Daytona Beach is another popular spot. 99% of all accommodation options in Orlando will have a pool, and a day relaxing in the Floridian sunshine is the perfect way to kick back and relax. International Drive is packed with attractions that don’t include Mickey Mouse or rollercoasters, and the attractions don’t end when you exit the theme park gates. Orlando has much more to offer than Mickey Mouse.